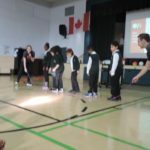 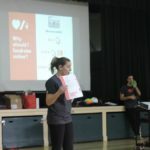 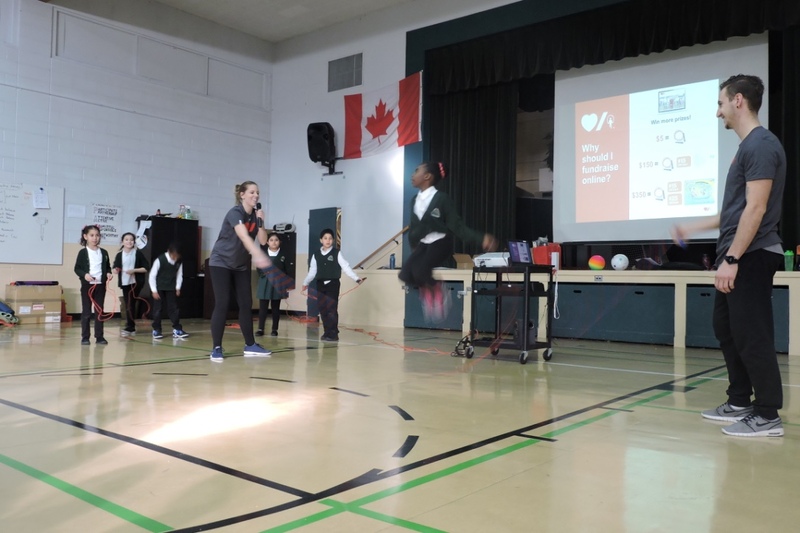 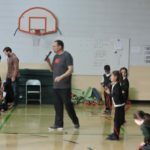 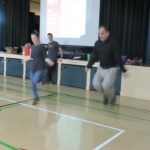 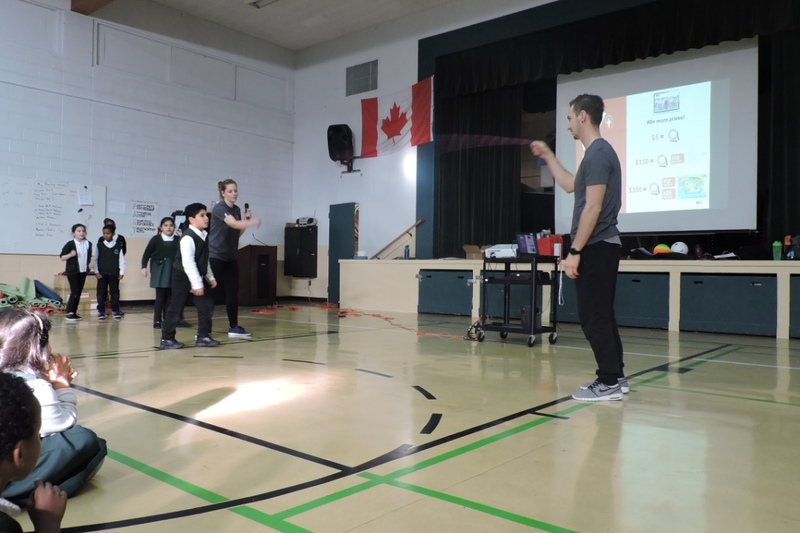 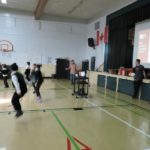 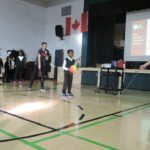 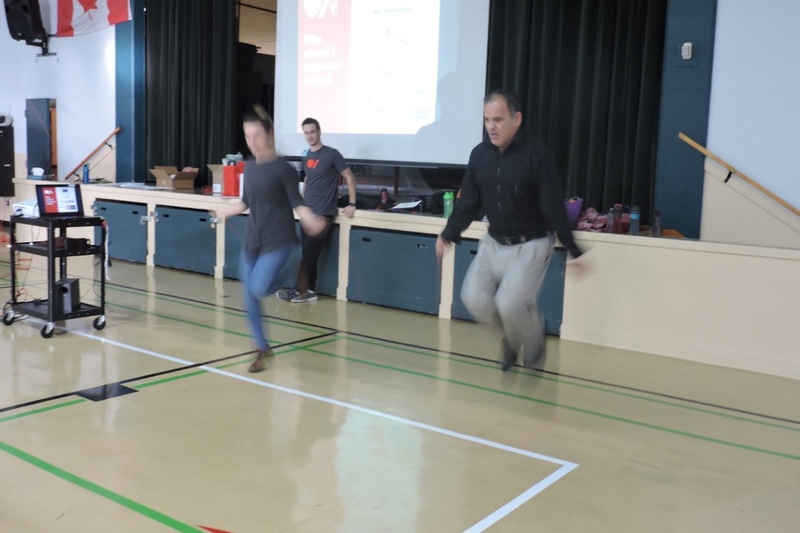 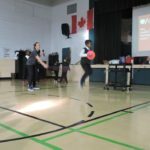 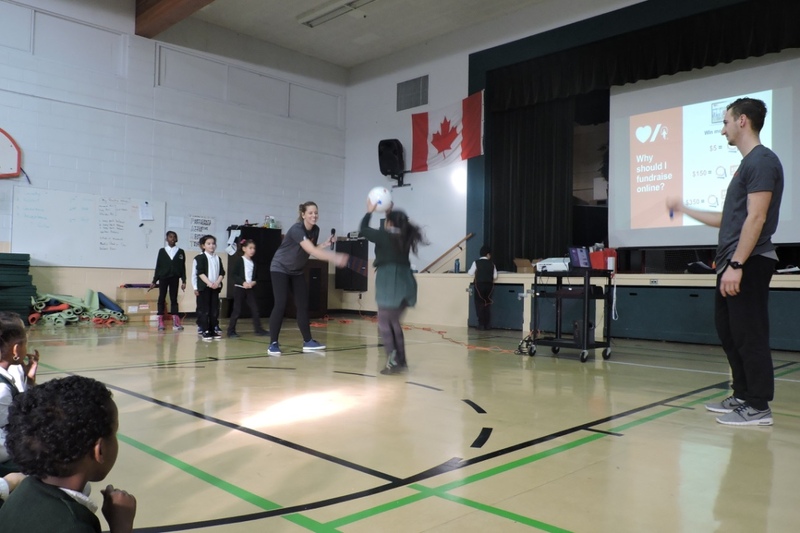 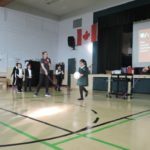 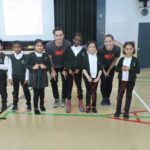 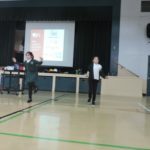 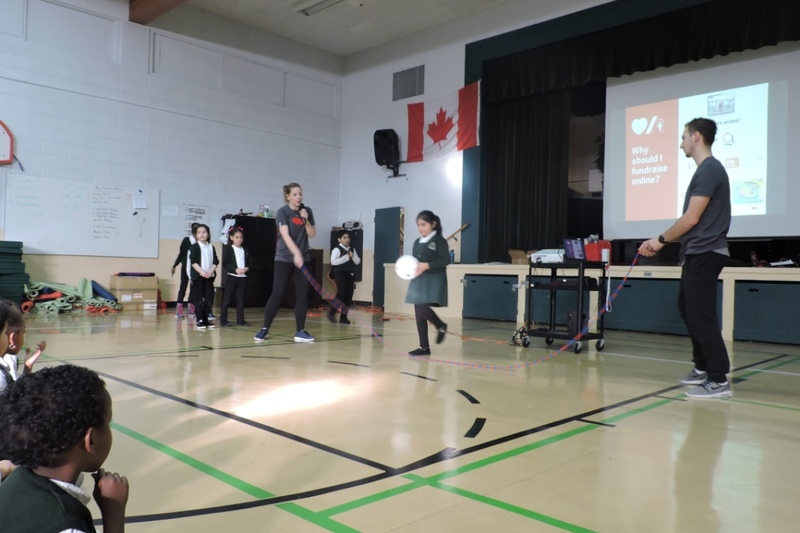 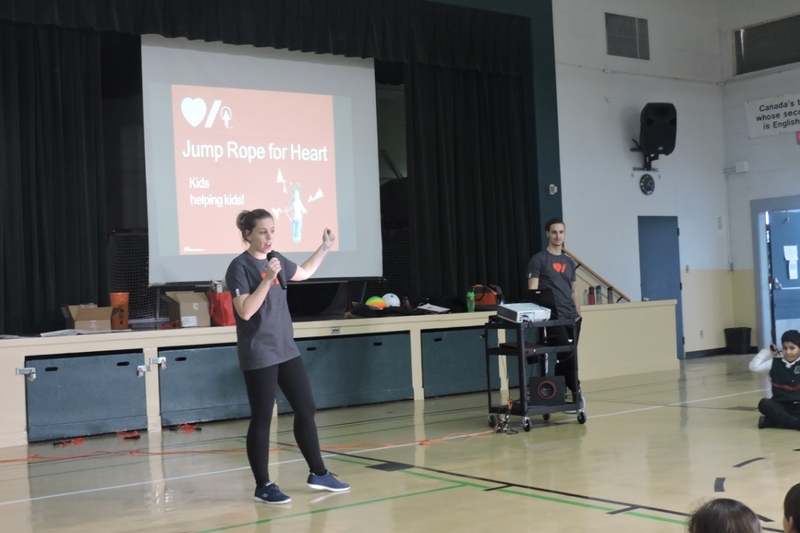 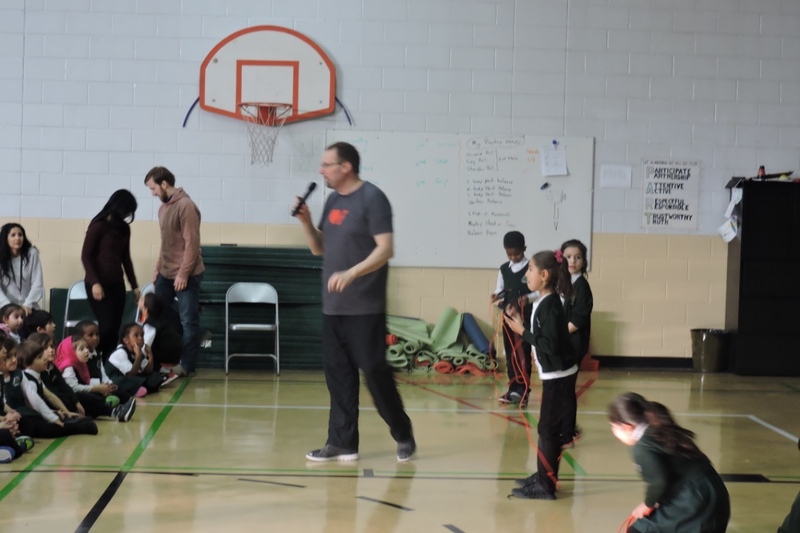 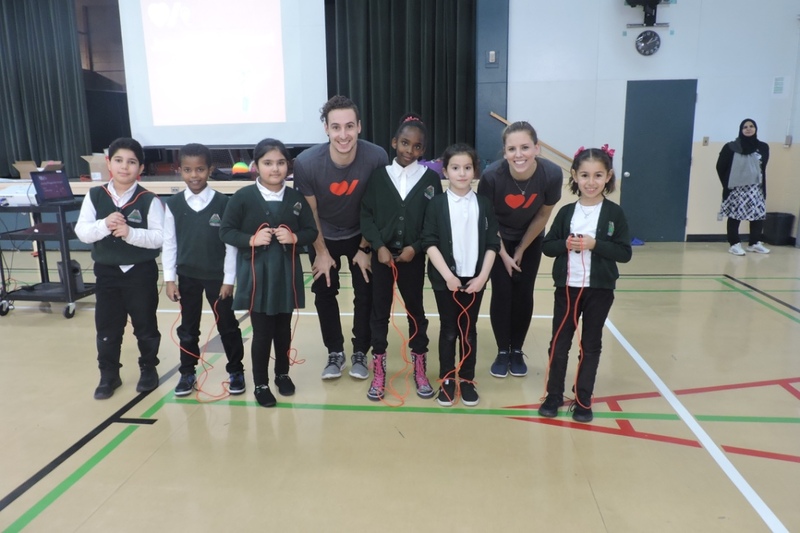 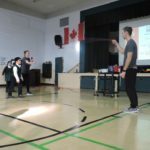 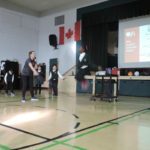 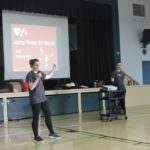 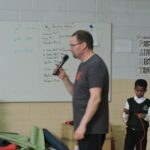 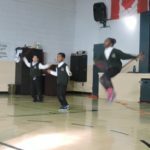 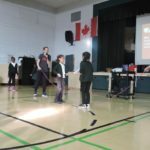 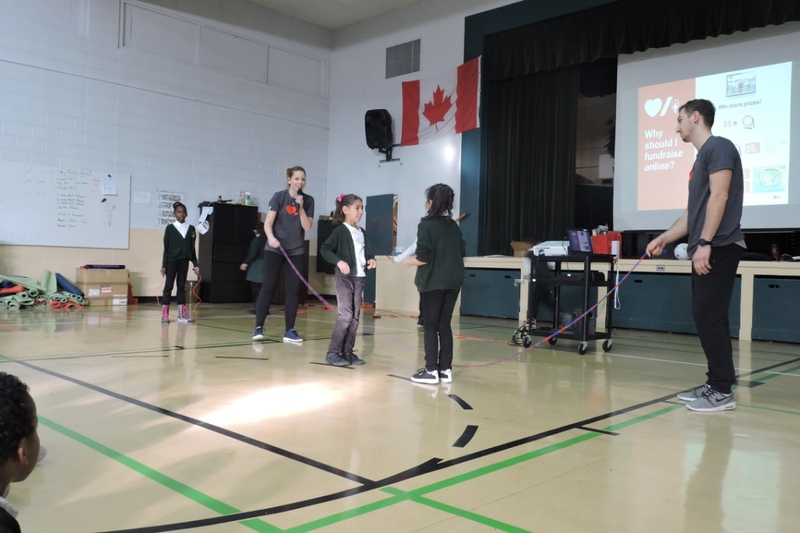 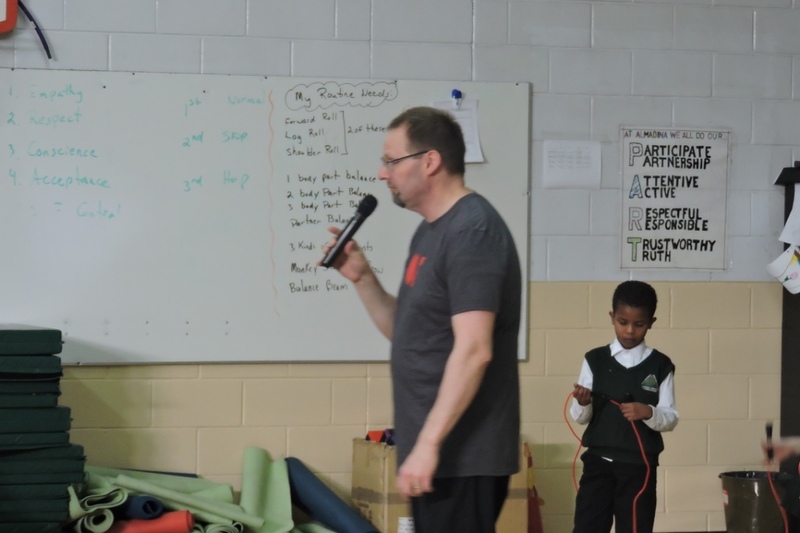 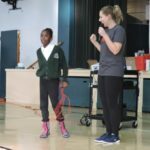 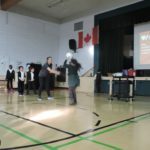 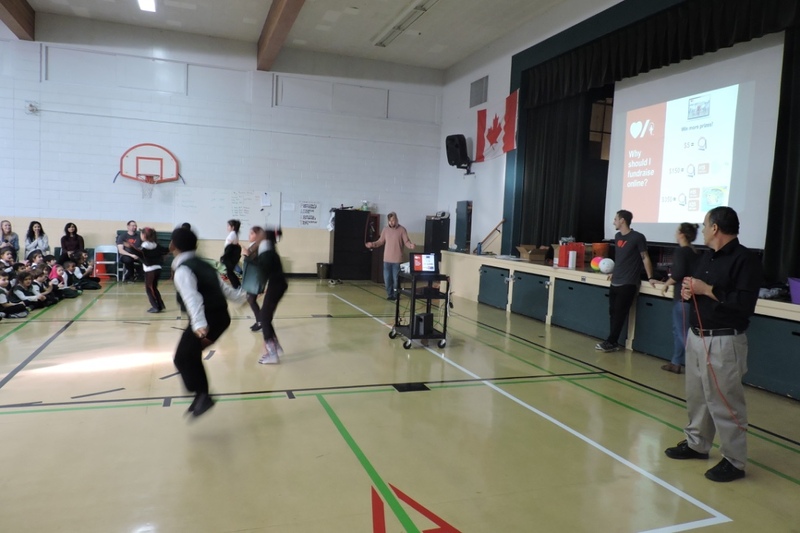 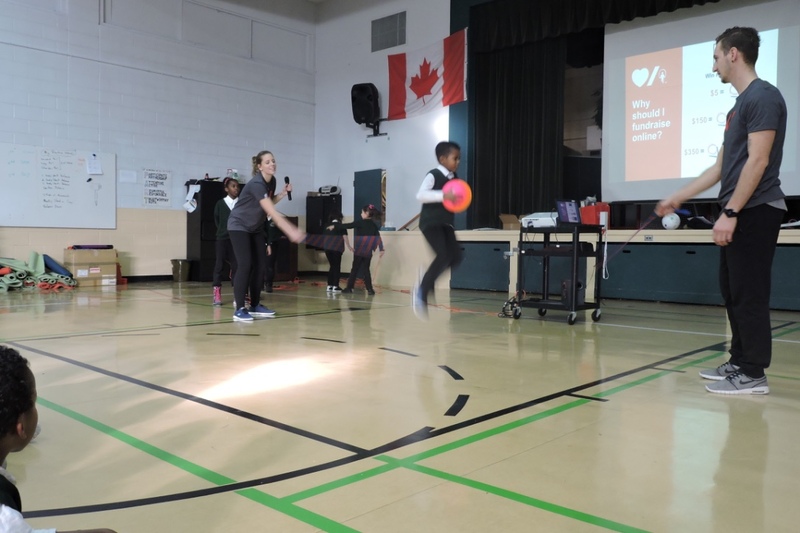 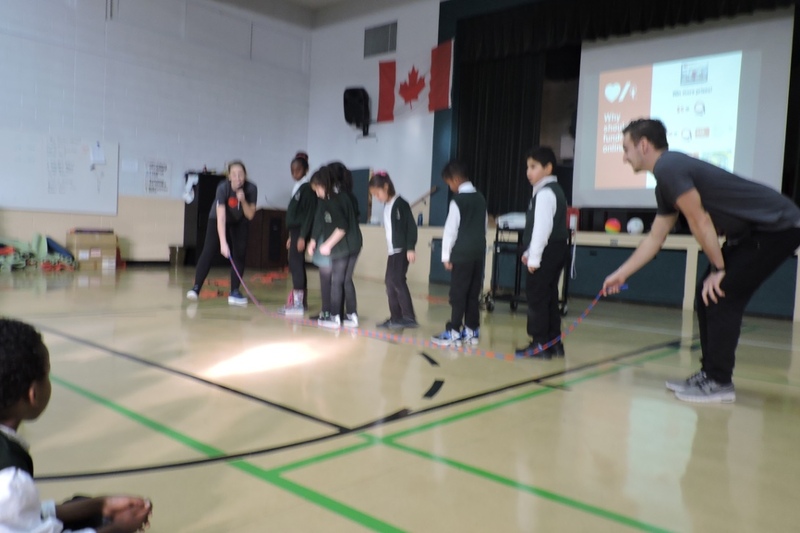 Last month, we had the Jump Rope for Heart Representatives come to our school. 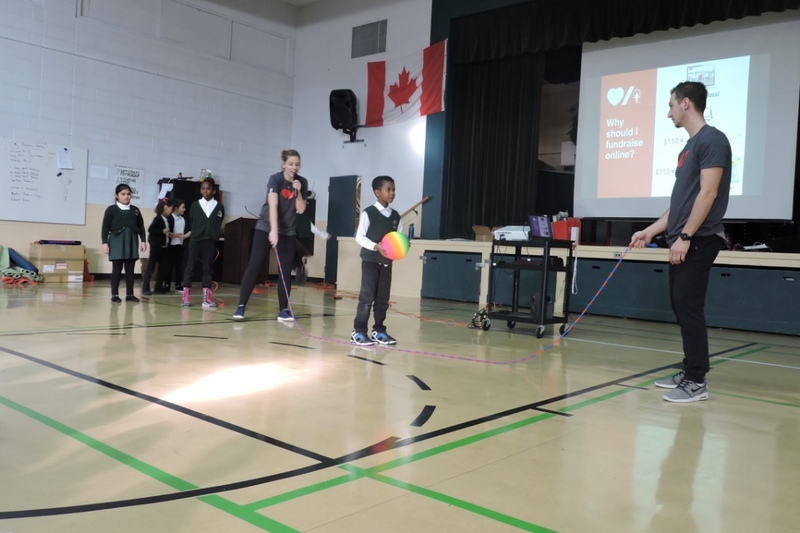 “Jump Rope for Heart is a fundraising and physical activity program based around skipping. 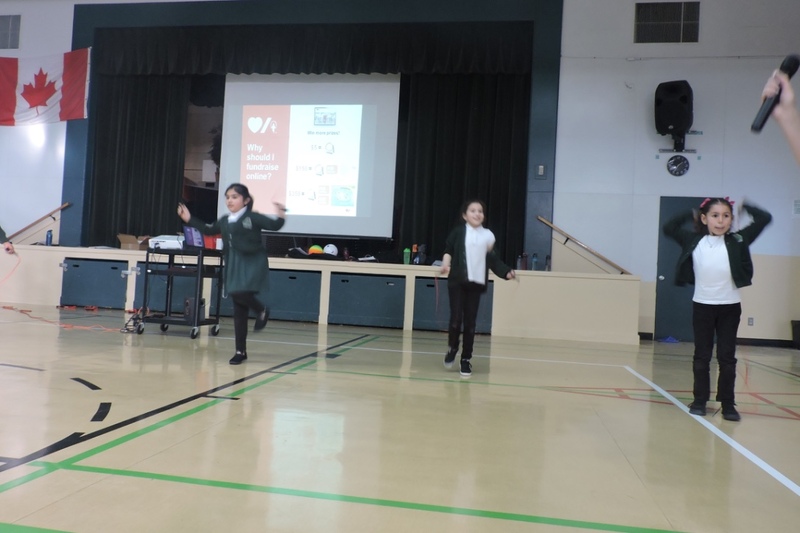 It teaches school aged children how to keep fit and healthy, all while having fun and raising vital funds for heart disease research and education.” Our Almadina students were excited to start fundraising after watching their fellow peers and teachers participate in skipping exercises! 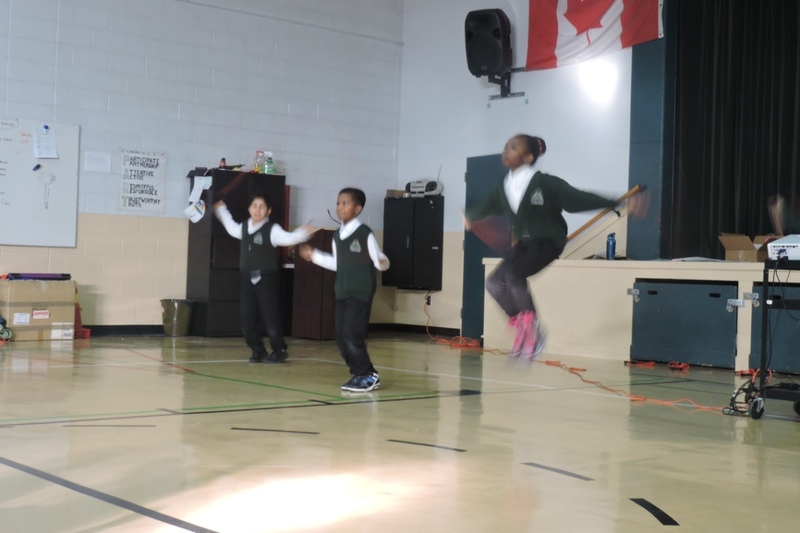 We are still collecting donations, so should you wish to donate, please send your donation with your child and he/she can give it to his/her teacher. 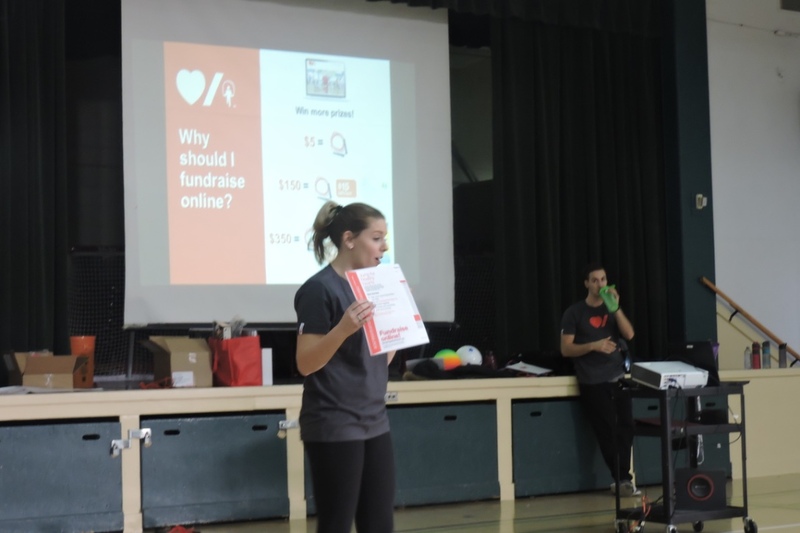 Thank you for your support and donations to this wonderful cause!